I’m enjoying a business trip to the Sonoma wineries this week (a perk of publishing a “food, wine and art” magazine). Thanks to the Fairmont “President Club” membership, I booked a discounted room at the Sonoma Mission Inn. The hotel’s roots date back to the 1920s. The inn — on 13 manicured acres — is a replica of a California mission, and the resort became known as one of the finest hot springs destinations. Fairmont has done a good job revitalizing the hotel. 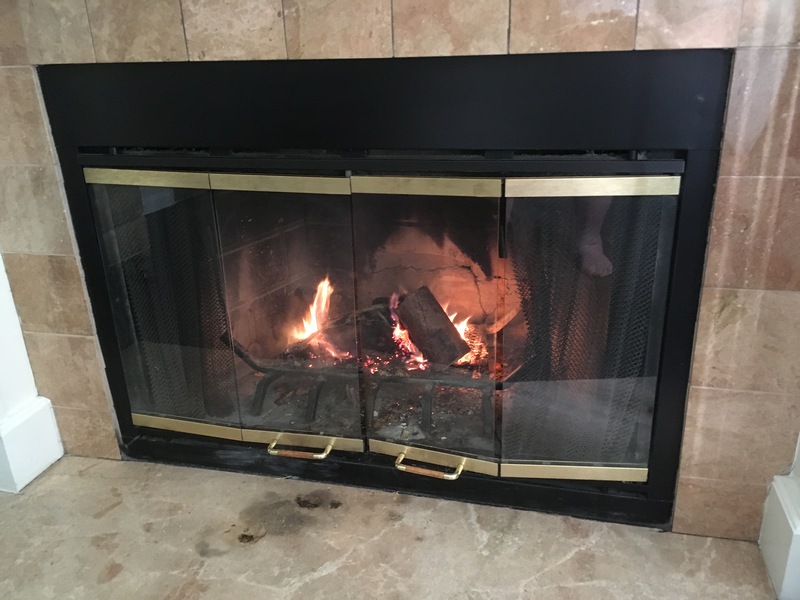 One perk is that the rooms have working fireplaces —almost unheard of with all the current regulations. Each room comes with a bag of firewood and matches are on the fireplace mantel. It’s a nice touch.